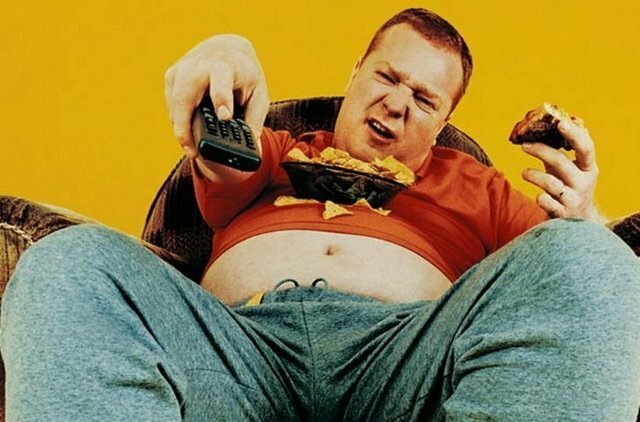 Home Ideology Struggle Hey you, the couch potato right there! MOTIVATION. Michael Hovila writes about the different excuses that are used as to why some people cannot engage in the struggle and why nothing matters more than race and nation. I very frequently meet people who thank the Nordic Resistance Movement for the things we do, but even more frequently I meet people who find one excuse after another not to join our movement. I’ve therefore decided to make it easy for these couch potatoes and address the most common excuses, so that they can stop making excuses and become part of the struggle for our people. Many say that they cannot join the movement because they’re too afraid to lose their job. To this I can only say the following: Is your job really more important than the future of your people and your children? The truth is that most employers do not care about your political opinions or what you do in your spare time as long as you do your job well. The jobs in which your membership in the movement really are a hindrance are very few and far between. It is also important to add that as a member you can choose how visible you are when joining the movement. We have many members whom you never see or hear from in the public space. They work with tasks in the background. Many start out this way and gradually move to more visible roles to finally become activists. So your job really isn’t a valid excuse not to join. Each and every one of us has a few hours a week to set aside for the good of our people. You can, as an example, author news or articles for our media outlets, join your local group for street activism or do other things that need to be done within the movement. If you do not have an hour or two of free time that you can use for the good of your people, then you’ve clearly got bigger issues in your life. A life in which you do not have time to do anything but work is not a life worth living. It is true that the Nordic Resistance Movement demands that its members keep themselves in good physical health and live a life without bad habits. This does not mean that you need to be a “superman” when joining. You, like everyone else, will grow within the movement, both physically as well as mentally. The movement also organizes workout sessions where you can improve your physique while spending quality time with your comrades. Also, don’t come with additional excuses such as, “I have this injury, which means I can’t train”. I personally suffer from sports injuries and they aren’t excuses. Unless your head is hanging on a string you can take care of your body. Physical injuries really are not a valid excuse to not join the movement, unless they’re of extremely severe character. As national socialists we see children as the most precious and important part of our race and the future of that race. I’d also dare to argue that within the Nordic Resistance Movement we have more mothers and fathers than in any other similar organization. Having children will of course always be taken into consideration within the movement. No one is going to force a father or mother to leave their sick child home alone to come to a demonstration etc. Within the movement you’ll also meet other parents who share your worldview. Your children will have other children, who’ve been raised well and according to a non-degenerate modern worldview, to play with. Having children is not an excuse not to join. 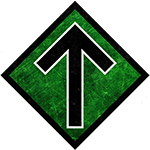 To join the Nordic Resistance Movement you do not have to agree with the movement on every single issue. As long as you accept our political goals and the rules of the movement you are welcome to join. It’s impossible for everyone to be of an exact equal opinion on every single issue. What matters are the overall goals. You should also ask yourself if that one single issue you disagree with really is more important than the future of your own race. 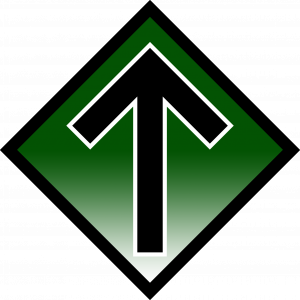 The Nordic Resistance Movement is the only true opposition out there and it is your only hope to see a better future for yourself, your children and your race. Stop whining, stop finding excuses, stop being lazy and join the resistance.